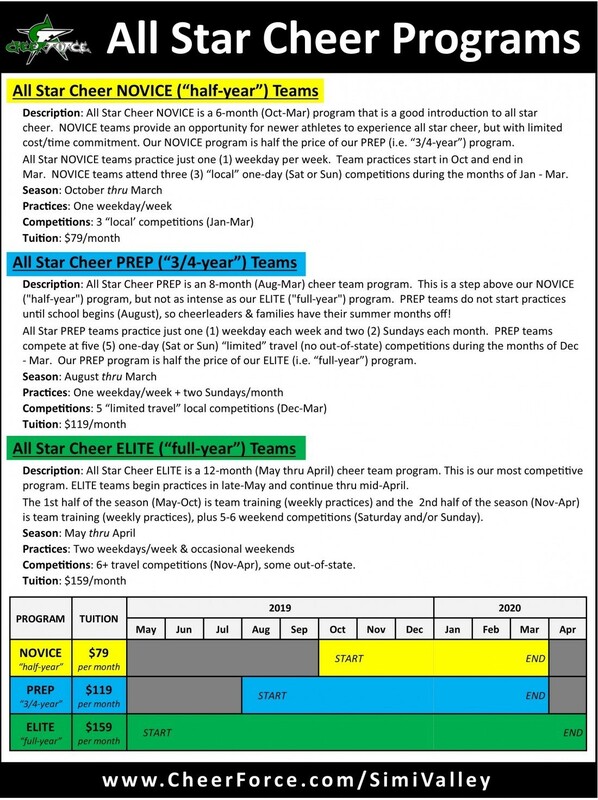 All Star Cheer NOVICE is a 6-month (Oct-Mar) program that is a good introduction to all star cheer. NOVICE teams provide an opportunity for newer athletes to experience all star cheer, but with limited cost/time commitment. Our NOVICE program is half the price of our PREP (i.e. “3/4-year”) program. 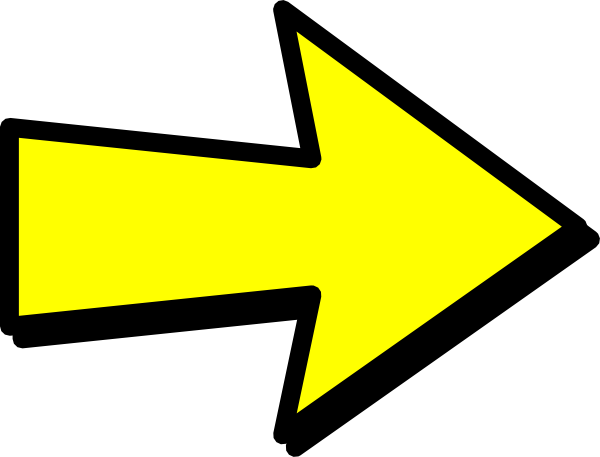 All Star NOVICE teams practice just one (1) weekday per week. Team practices start in Oct and end in Mar. NOVICE teams attend three (3) “local” one-day (Sat or Sun) competitions during the months of Jan - Mar.